Custom netball kit is great for any schools or clubs who want to have a stock of gear for their teams to play in, or for a professional team to create a high quality, unique kit to compete in. Our netball kit is light and thin making it perfect for playing on the indoor court where temperatures often rise, allowing you to perform to the best of your ability without being hindered by poor quality kit. Our custom netball kit features all kinds of clothing suitable for netball including full netball dresses for a comfortable one piece, netball shorts and netball shirts. We also have netball skorts for those teams who want to compromise the traditional kit of short skirts with the modern comfort of shorts, with the shorts having a skirt around the outside to get the best of both worlds. SImply use our custom netball kit builder to choose any style, design and colour combination you would like to make an eye-catching, unique kit for your school or club. It could be relevant to the colours of the club or school or something completely different, but we will add your team logo and name onto all kits along with any logos of sponsors the team has. We also have a fine range of sportswear to choose from including tracksuits, caps and jackets so the team can match even when not on the court. 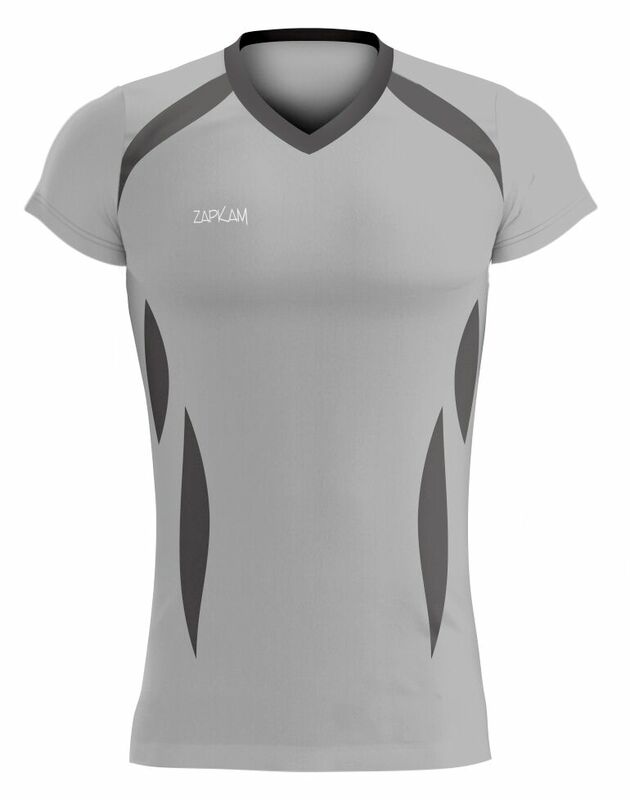 These items can also be customised to match the team colours or kit design.